Almost half of the year has passed by. How time flies, really! June is going to be a crucial month for KLEFF as we are approaching the preparation phase where we finalise all of our contents to make the awesome festival, so awesome. This also means that we are closing some of our important applications forms. As far as early this month, we have received more than 150 films from various countries around the world, and we are confident that we’ll receive a significant number of submissions by end of this month. There’s still ample time (but clock’s ticking!) to submit your films to the festival. Green Market applications are also doing very well, we have received more than 30 applications (and we only offer 30 booths for Red Zone and 10 for The Square, FYI) and still receiving. If you have any great eco friendly products and services, please apply, the public needs to hear about it. I am also very pleased with the progress and next month will be a very excited to share more things with you, we have a massive line up of great collaborators as part of the KLEFF 10th Anniversary this year. We are finalising the details and will be sharing with you in the next coming months. Lastly, I really appreciate your help to share with other people about this festival and we love to spread it further and continue to inspire action to the public. And I would like to wish everyone a Salam Ramadhan Eid-Mubarak. 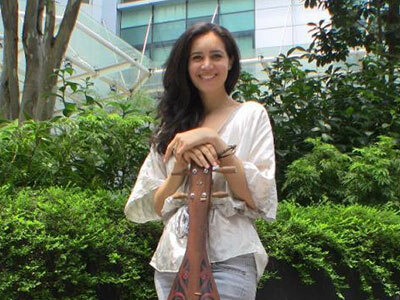 We are proud to announce that, Alena Murang, Kuching-born musician who has a deep passion for art and culture, will be the ambassador of the 10th Kuala Lumpur Eco Film Festival! The crew had a lovely interview with Alena to know more about her and what’s in store for this year’s KLEFF. KLEFF 2017 Announces Another Addition To KLEFF 2017 Panel Of Judges! Here is another excitement for us as we announce our final judge for this year’s film competition! 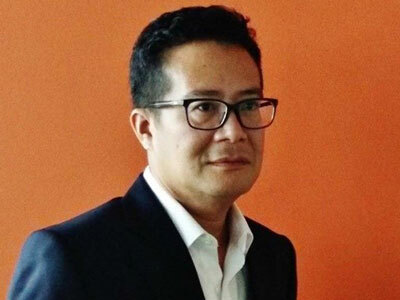 Meet Al Jafree Md Yusop who is no stranger to the world of local screenwriters as well as a director of P. Ramlee The Musical. 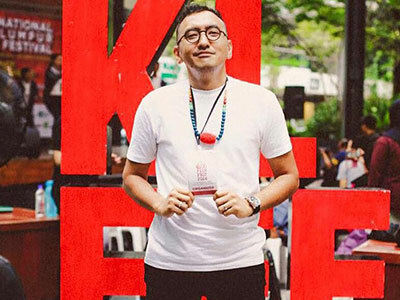 Jafree will be joining our three other judges – Azuan Muda, Fadly Bakhtiar and Dr. Nurul Salmi in the journey of enriching KLEFF 2017 experience for film makers and visitors. For those who are curious about our judges, check them out here. KLEFF Road Show Strikes Again! This year marks the 10th International Kuala Lumpur Eco Film Festival by EcoKnights! Our Festival Director, Mr. Fadly Bakhtiar and Ms. Anis Nadia paved their ways to Taylor’s University for a road show. Nothing Can Stop KLEFF Road Show At KDU! 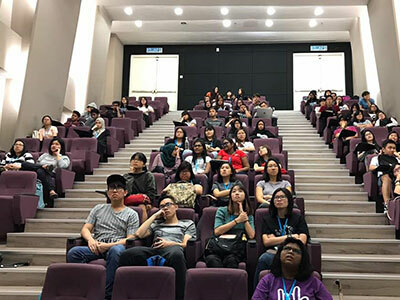 Our Festival Director, Mr. Fadly Bakhtiar was on a mission to give a talk about the 10th International Kuala Lumpur Eco Film Festival by EcoKnights to KDU students. The hall was occupied by almost 70 students and accompanied by 2 lecturers. Inching towards KLEFF now and the organizing team is all over planning and coordinating various kinds of elements to hype up the festival, don’t miss our exciting workshops! 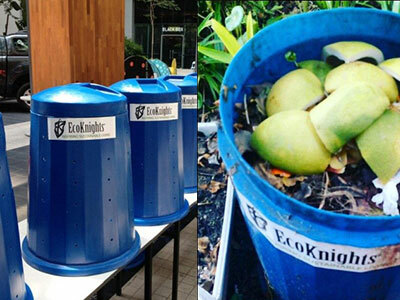 Brought to you by EcoKnights, we present to you ‘Backyard Composting for Beginners’ and ‘Recycle Used Cooking Oil for Soap Making’! Follow us as we share with you more details about these workshops and best yet, tell us what kind of workshops that you’re interested (do buzz us at our Facebook page)! Always unsure of how to deal with all the kitchen waste, food scraps, leftovers and rotten vegetables? Recycle our nutrients back to our Mother Earth by composting! Get to equip yourself with all the fundamental brown and green knowledge and start composting to harvest your own fertilizer. 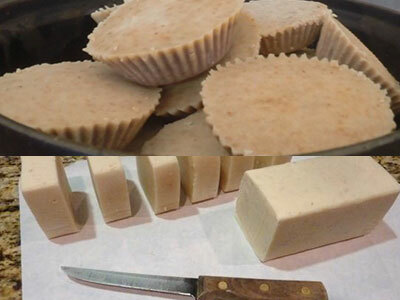 Learn how to make your own household soaps from used cooking oils using natural cold press process. This soap is enriched with natural glycerine that was produced by the natural saponification process; it is powerful on dirt yet gentle to your skin and the environment. Check Out What Our Previous Intern, Sanjeva Has To Say About KLEFF! For the past two Eco Film Festivals, I had the privilege of volunteering for EcoKnights, the organising committee for this annual festival. The festival is a three-day event of films, performances, Green Market, and workshops. So you know that there is no break to this. But the most interesting part of it all is the people you meet while volunteering. 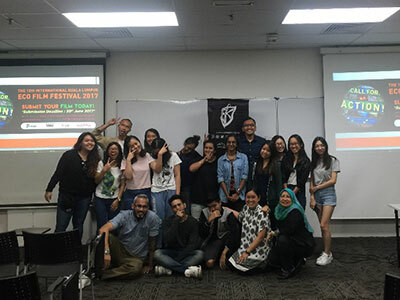 The festival goers and the filmmakers themselves from all over the world made their way to Kuala Lumpur and you get to hear and know some of the great stories about the production of their films and their experiences of other festival around the globe. The vast array of performances will simply put you still and never leave the festival. I think I won’t spoil much, because the experience is truly worth experiencing. My main role as a volunteer was to manage the Annual Green Awards or more affectionately known as Anugerah Hijau, a competition in which institutes of higher learning as well as secondary school students will compete in categories that promote the generation of green ideas to better the livelihood of Malaysia. 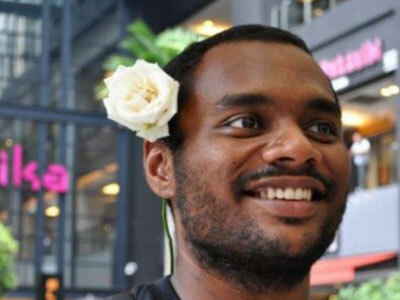 Having to become the volunteer, I have learnt how to communicate with the general public, learnt how to manage time as certain areas require me to be on schedule and to take up responsibilities spontaneously. But being a volunteer isn’t about where you are stationed, it was more about what you are willing to do. Of course with the surplus of volunteers that would be registering to help the festival, it is necessary for tasking and management to be sorted but you have to be willing to lend a helping hand at all times if you are to get the full effect of being part of Malaysia’s first and biggest Eco Film Festival, or at least that was what I’ve experienced. Always remember that the festival is a functional living body that lives and breathes. The organisers may be the back bone of the festival but the volunteers make up the rest of it all. So I’m calling to all enthusiastic nature lovers, people looking to find a common interest with others or if you are just looking for something do, mark your calendars. Even if you are not a volunteer, you can still be a part of the nation’s biggest initiative towards educating society for a better and greener Earth.